Just a quick one today. I made a rather intoxicating musical discovery this past week in the form of independent songstress Emmy Curl. 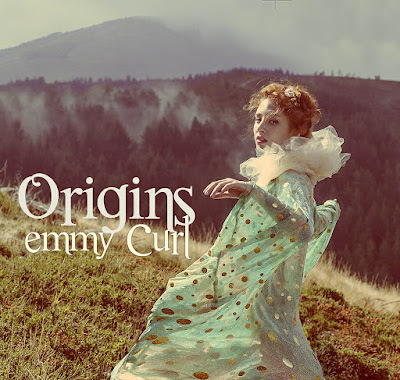 Portuguese born Curl has been on the scene since around 2007, having produced several popular EP's but my entry point to her music has been via the sumptuous 2012 EP "Origins" which is available now for whatever you would like to pay at her Bandcamp portal. This is a beautiful, soulful recording comprising 6 tracks that will carry you away with their gentle ambient sound and poetic lyrics. It's a beautifully honest recording and a real gem. 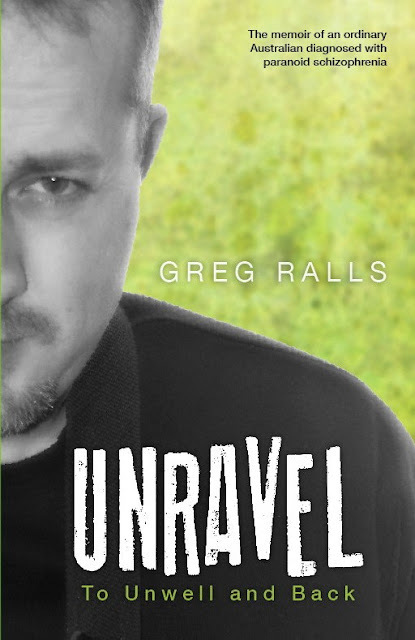 Unravel - Conversations with Greg Ralls. There have been a few standout individuals I have encountered throughout my life who have made a particular impression upon me. They have excelled in their various endeavours, be it academic, sporting, arts or humanities, and have done so with a quiet determination, an unfailing drive and discipline, setting a bench mark which I've watched with a mixture of admiration and envy. Greg Ralls is one of those people who I have known, admired and envied for much of my life and he is a man who I feel privileged to know. Greg and I grew up in the same country town together, went to the same primary school and high school, we were Scouts in the same group together. We were friends, but I wouldn't say we were close friends. I had a tendency to regard Greg with awe. 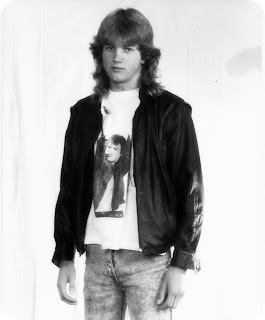 In high school, he was academically brilliant, achieving top marks across his subjects. I regarded Greg as musically brilliant as well. He joined the school band from the beginning of high school, first playing the French horn in the orchestra before taking a sideways step to guitar. It was with the guitar that he excelled and I remember Greg becoming somewhat of a high school rock god because he was so damned good. He grew his hair long, emulated his rock heroes Brian May, Eddie Van Halen and Angus Young and was basically all kinds a of kick arse. During his band phase - first with a rock outfit called High Voltage, then with a later incarnation "Leather 'N' Lace" - I'll confess I was a groupie. All the while, Greg continued to rewrite the book on how to maintain an academic integrity that was second to none. Greg graduated from high school with a perfect record that would take him beyond the country confines of Gippsland and onto greater things - further university study that would eventually dove tail into a lucrative career in civil engineering. As you do, you lose contact with old friends, high school friends as you move on and pursue life, career and love (or not). Greg's dad "Skip" remained (and remains) a regular at my father's barber shop in Moe, Victoria; their conversations routinely revolved around what we kids were up to and I would get snippets of those conversations from Dad during phone calls. With the advent of social networking of course, the opportunities for reconnecting with old friends becomes a simple as a key stroke, so when Greg popped up in my feed a few years ago I didn't hesitate in reaching out. Greg revealed to me in some of those early conversations that he wanted to write a book and he sounded me out about a few practical things surrounding the production of a book, knowing that I had been published myself. I was keen to see how Greg's project would evolve and I was pleased to see that, this year, the fruits of his labours have now been realized. Unravel, by Greg Ralls chronicles a period in his late 20's, when he experienced first episode psychosis. After reporting a suspected homicide to police, Greg was straightjacketed and made an involuntary patient in a locked ward of a Western Australian psychiatric hospital. 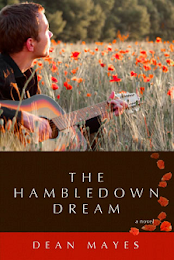 This is the story of an ordinary Australian; a boy from rural Victoria who excelled academically, who as a young man earned double degrees with honours from the University of Melbourne before moving across the continent to Western Australia to work for a successful consulting engineering firm. Four years after moving, his world fell apart; he was unwell, lost his job and was admitted to hospital. Unravel invites readers to share Greg's journey, from childhood to his adult years when his life unravelled, and to recovery. 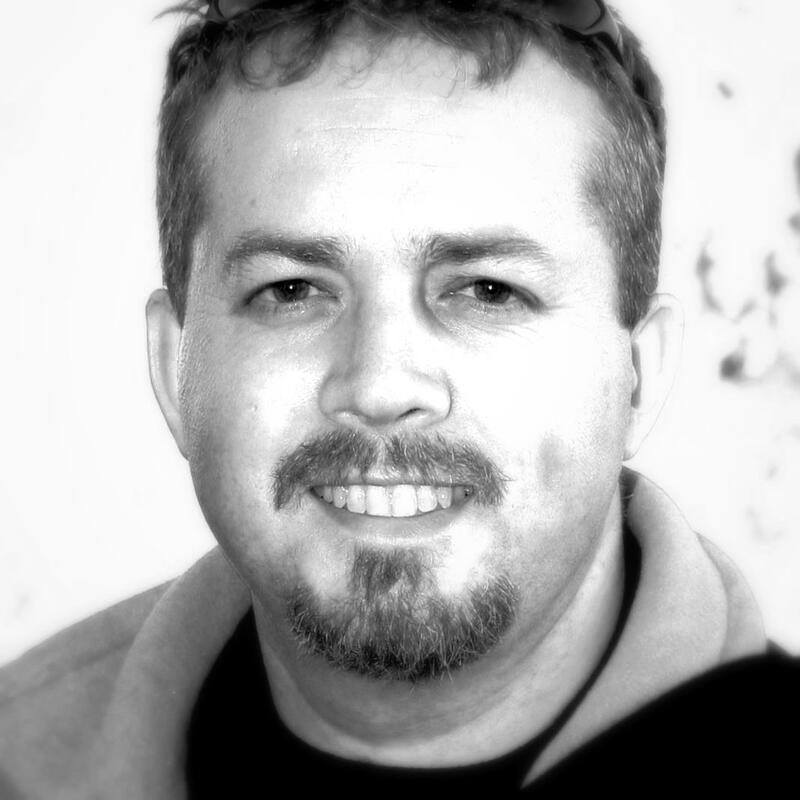 He relates his experience with clarity and honesty, and his intelligence and positive attitude shine throughout. Unravel is a thoroughly absorbing and courageous account of a man who, through his own hard work, determination and diligence, has the world at his feet and then loses it all as a result of a crippling mental illness. 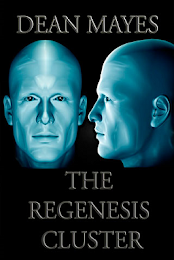 Simple in its prose and unflinching in its delivery, Greg Ralls explores himself - his construction, de-construction and re-construction - with clarity and honesty, providing a vivid insight into schizophrenia and the incredible challenges he faced recovering from it. His journey through this dark time is peppered with all of the characteristics that made me admire Greg so when we were young and the resultant document serves only to reinforce that admiration. In talking with Greg about the book, I started by asking him to elaborate on his motivations for writing such a profoundly personal work. G.R. : 'Unravel' was written primarily for my son. He's an only child, and I was driven by wanting to provide something of me for him for the inevitable day when I'm no longer here. That said, I'm only forty, so my death will be a while off yet I hope! Another motivation was a sense of disenchantment following some of the experiences I've had, and a feeling that writing would show to the world that those experiences hadn't got the better of me. Finally, when I began writing I still hadn't come to grips with my diagnosis. Putting into words all that happened gave me a greater level of understanding in regard to schizophrenia. I did a lot of background reading on the topic of mental illness, of various authors and from both psychiatry and anti-psychiatry viewpoints, which allowed me to gain a better perspective on my experience. So the motivation in that sense was to know what had happened to me, to unravel in my own mind parts of my life that felt incomplete. I recall waking up at about 3am one morning and having a compelling need to write. I got out of bed and started doing it. DFA: In bringing Unravel to the page, what challenges (if any) did you encounter? I was particularly drawn to the deeply personal aspects of your recollections of your acute psychosis. 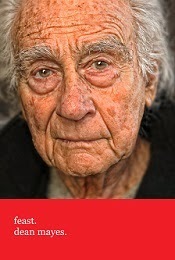 Was recalling details of those and your hospitalization difficult for you? I only wrote when I felt like it, over a three-and-a-half year period, and was never certain about publishing - but I had a feeling I wanted to. Surprisingly, it was an easy process; however, there were times when I read back through parts of my manuscript that I felt I entered a weird head space of vivid recollection of periods when I was unwell. It was like briefly revisiting the sensation of being unwell. Strangely, I thought that readers might see me as somebody who is still unwell instead of recovered because of the way I felt in those moments, as I was observing my own writing. 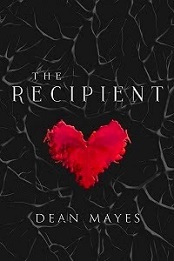 I was projecting my feelings, in my imagination, onto those who in the future would read the book. DFA: Now that 'Unravel' has released, what are your hopes for the book and what are your plans for supporting the book and raising its profile? G.R. : The feedback I received following the first limited print run was overwhelmingly positive. People have opened up to me with their own stories as a result of me telling mine. Somebody suggested donating money to charity, so I'm planning now to raise money for community mental health support through continued book sales. I guess my biggest hopes are therefore to be read and appreciated, to bring forth a lot of fruitful dialogue on mental health, and to raise money to help others. As with everything in life, the real underlying desire is to achieve a successful exchange of value. Connect with Greg Ralls here. Enquire about "Unravel" at the official Facebook page here.